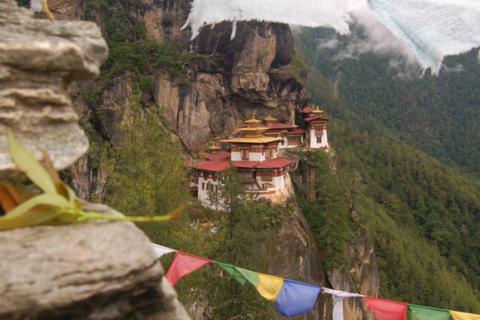 Bhutan is popularly known as the last sangria-la and is last remaining Buddhist kingdom of the world. It is a well filled landmark of archeological treasures, hugely Buddhist influenced culture, uncommon life practices and groomed natural excellencies. So tour to this thunder land is the foolproof opportunity to admire the insight amalgamation of breathtaking culture and natural foundations. 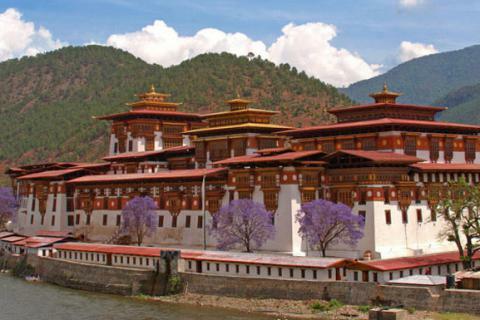 By means to achieve your unique travel desires, Trekking Mart has prepared various Bhutan tour packages with the best possible arrangements. 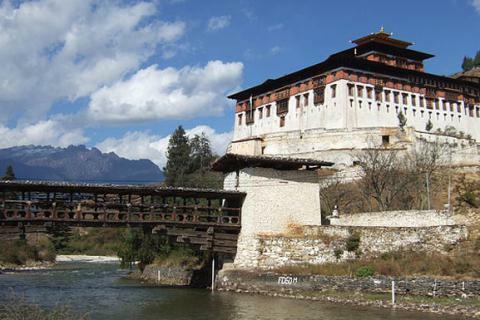 These programs lead you through valuable Dzongs, monasteries, awe-inspiring mountains and valleys on the foothill, traditional settlements and wonderful fests and festivals. Visit our following trips and select some to surprise your own soul.